Is there anything Ranveer Singh cannot do? The Bollywood actor, who’s become the flavour of the season following his impressive turn in ‘Gully Boy’, has now gone a step further and launched his very own record label. IncInk, which Singh has launched in collaboration with his best friend Navzar Eranee, is an independent label that will focus on promoting raw and upcoming artists in India. The actor made the announcement on social media on March 29, calling the move his ‘passion project’. Unveiling the label’s logo in an Instagram post, Singh wrote a heartfelt note as he introduced some of the artists the label has signed on. In an interview with Indian daily DNA, Singh called the move a ‘chance to dazzle India’. “As an outsider in Bollywood, I have always wanted to do my bit to bring out and support the outstanding talent that we have in every street of our country. So, when Navzar and I came up with the idea of IncInk, it appealed to my core, my heart,” Singh was quoted as saying. “IncInk is my passion, and I intend to use this platform to give as many artistes, from across the country, a chance to dazzle India with their talent,” he added. IncInk’s first single and music video, titled ‘Zeher’ is set to launch as well. “The first three exceptional talents being launched are Kaam Bhaari (‘Zeher’ vocalist), SlowCheeta and Spitfire and I’m a huge fan of their music. We intend to sign and promote more artistes, who are exploring various genres, in the days to come and showcase their music to India and the world,” Singh further said. 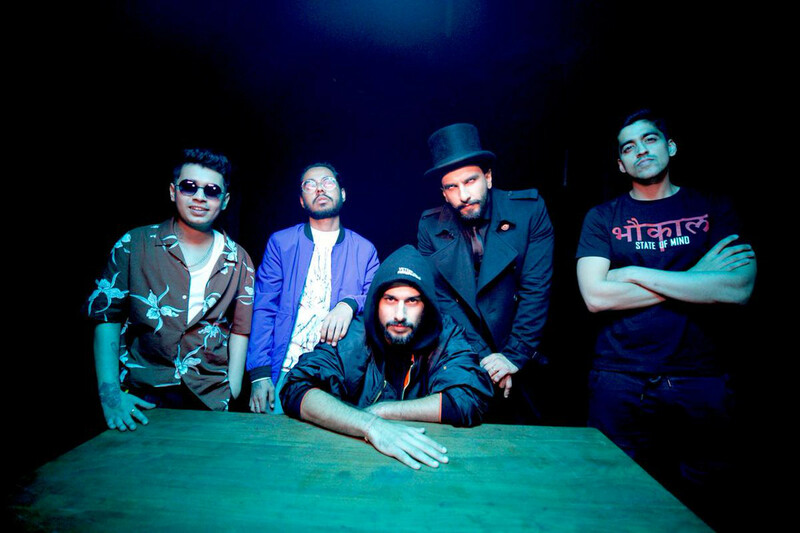 Singh’s announcement comes over a month after the release of his film ‘Gully Boy’ which sees the actor plays a street rapper from the Mumbai slums, trying to break into the music industry. The Zoya Akhtar direction has been inspired by the real life stories of Indian rappers Divine and Naezy. Singh wascritically lauded for the film for his powerful performance and his singing.